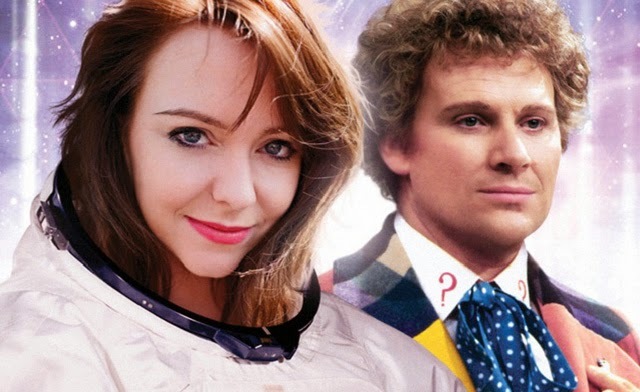 Doctor Who: Big Finish - SCAVENGER Review | Warped Factor - Words in the Key of Geek. “Scavenger” is a very interesting story. It’s got a nice bit of a hard sci-fi feel to it, addressing a real-world problem (space junk), that’s only going to get worse as time goes on. It also adds in an alien probe, a Captain Jack-style immortal, and a great deal of Indian accents, which is kind of lovely. There’s a very large population of Indians and Pakistanis in the UK, and it’s good when Big Finish features them. There was much that I enjoyed here. The overall plot is very good. We have the Brits vs the Indians in space, both vying to clean up low-orbit, and then an alien probe shows up that starts harshing everyone’s buzz, trying to absorb people and parts into itself. The supporting characters, especially Jyotti (played by Anjli Mohindra, best known as Rani in The Sarah Jane Adventures), and Salim. Jessica, the British former tennis star (oddly), who acts in an adversarial role. And she really is just an adversary, not an evil bad guy character. She’s not nice, by any means, but she’s not totally evil, which is a good change of pace. Much as I enjoy Doctor Who, the show’s villains especially do tend to be rather two-dimensional in nature, even with Big Finish. If I had to complain about anything, it would be in the nature of the ending. Scavenger finished with a fairly annoying cliffhanger that didn’t really make any sense. From what I can tell, one of the characters basically decides to commit suicide because.... reasons. The outcome of that is the cliffhanger. I don’t mind cliffhangers in general, but this one seemed forced, and as I said, made no sense. Add to that the fact that it will probably be a year or two before we have a resolution. But those are minor complaints. 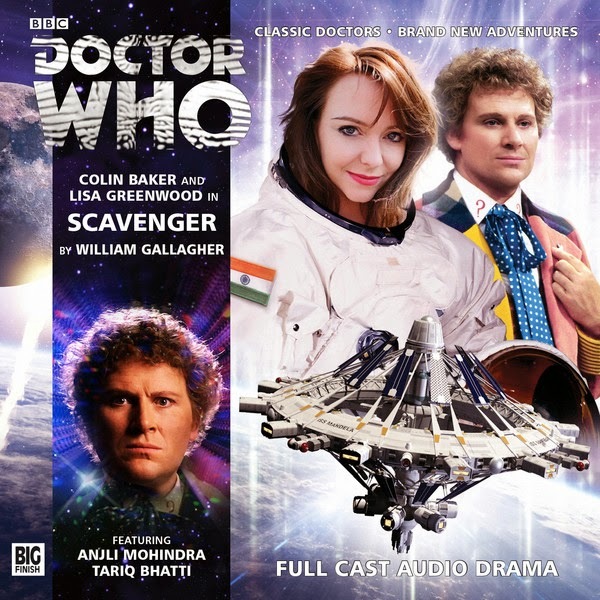 Scavenger was a good, solid story, and I very much enjoyed it and recommend it. Chris Swanson is a writer and blogger from Phoenix, Arizona. Read more from Chris on his blog, and follow him on Twitter.